∆DEEN! : David Urbanke Shoots Cooper Thompson Styled By Me! 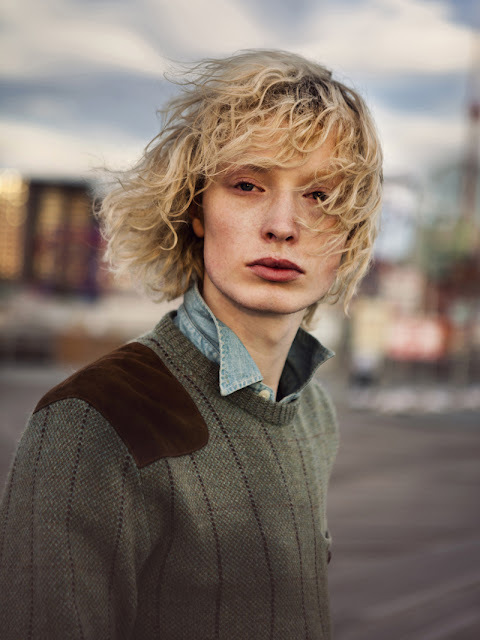 David Urbanke Shoots Cooper Thompson Styled By Me! all the clothes hes wearing are yours?